Sally Field is an American actress who was born on November 6, 1946. 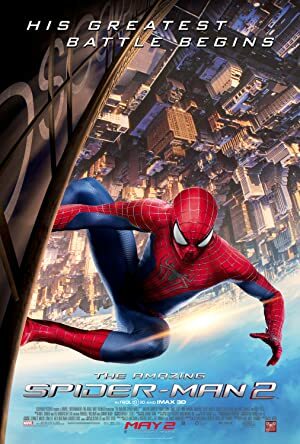 Hello, My Name is Doris (2016) and The Amazing Spider-Man 2 (2014) are some movies in Sally Field's recent filmography. 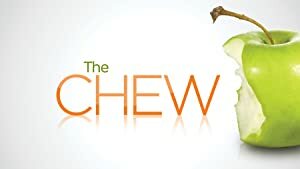 Charlie Rose and Sunday Morning account for some of Sally Field's recent TV credits. As of 2018, Sally Field has appeared in about 42 movies. Some of the most recent Sally Field movies include Hello, My Name is Doris, The Amazing Spider-Man 2, and Lincoln. 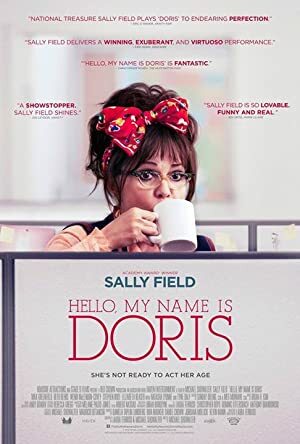 Hello, My Name is Doris, released in 2016, featured Sally Field as Doris Miller. 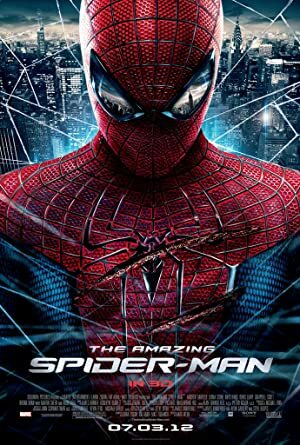 The Amazing Spider-Man 2, released in 2014, featured Sally Field as Aunt May. 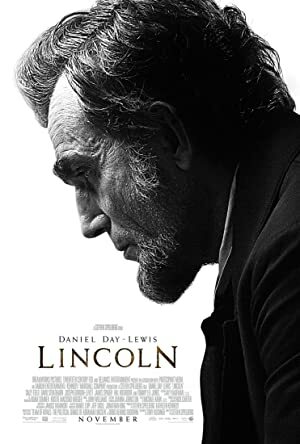 Sally Field played the role of Mary Todd Lincoln in Lincoln, released in 2012. As of 2018, Sally Field has contributed to about 18 TV shows. Some of the most recent Sally Field TV appearances include Charlie Rose, Sunday Morning, and The Late Show With Stephen Colbert. 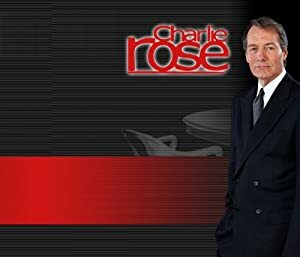 In 2017, Sally Field was a guest on Charlie Rose. 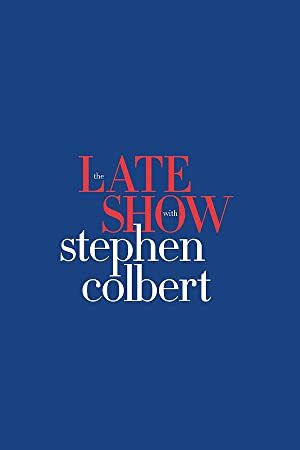 She appeared on Sunday Morning also in 2017 and again in 2017 she was a guest on The Late Show With Stephen Colbert.